Arcolectric | UK Electrical Distributors – E. Preston (Electrical) Ltd.
E. Preston Electrical Ltd is an official distributor of Arcolectric electrical components, including indicator lights, switches, fuseholders, neons, signal lampholders and IEC inlets. 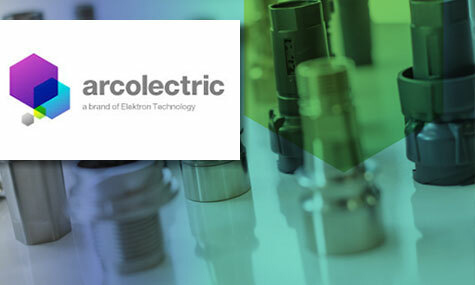 Arcolectric is a recognised worldwide leader in manufacturing appliance switches, indicator lights and fuseholders, with facilities located in Tunisia and the UK. They serve a huge range of clients and their products can be found everywhere from your computer to your coffee maker. E. Preston Electrical Ltd is an official distributor for Arcolectric electrical products. Visit the online store to browse thousands of components.